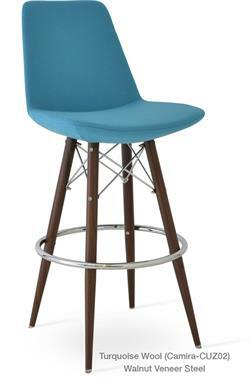 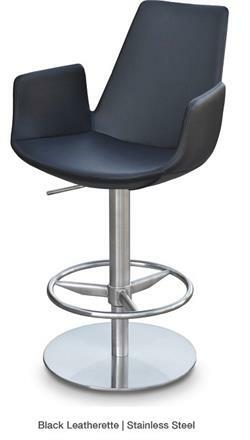 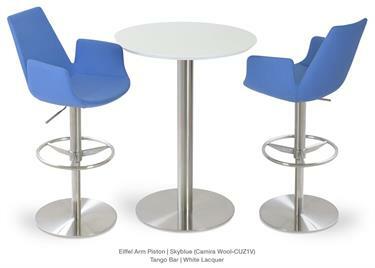 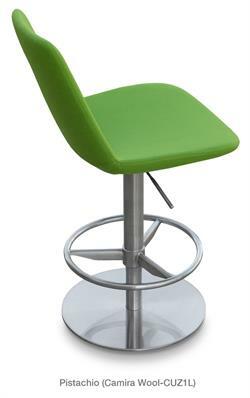 Soho Concept Eiffel Arm Piston Stool is a versatile modern stool with arms with comfortable upholstered seat and backrest on an adjustable gas piston base which swivels and also adjusts easily from counter stool height to barstool height with a lever that activates the gas piston mechanism. 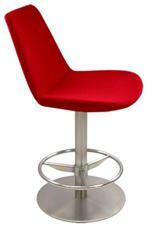 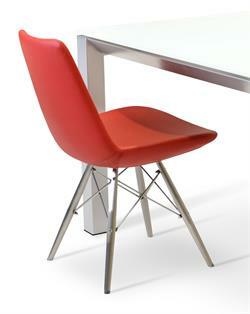 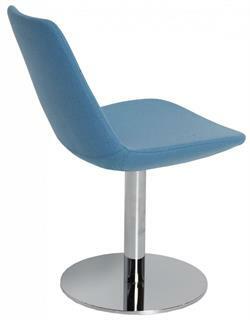 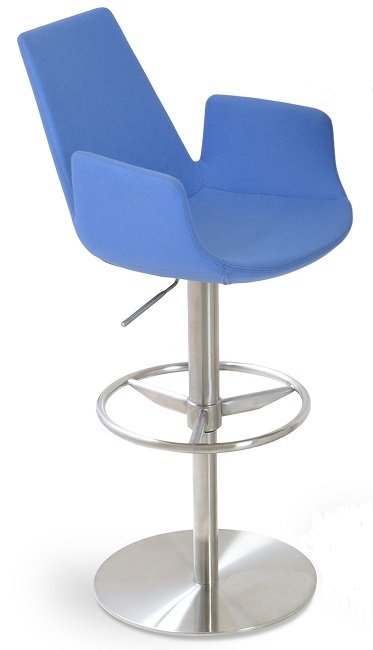 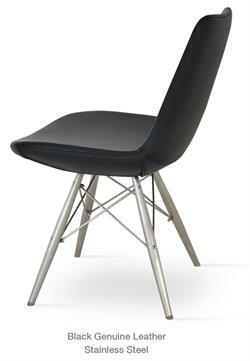 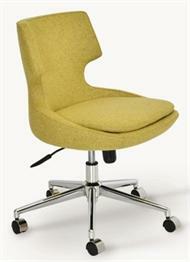 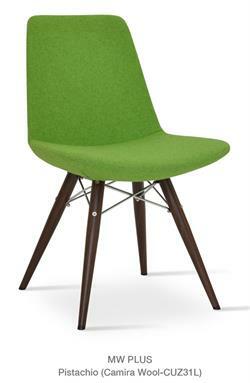 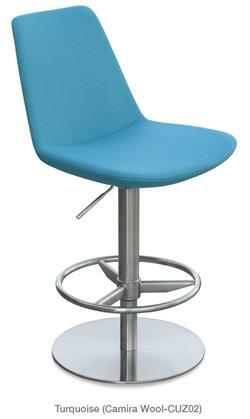 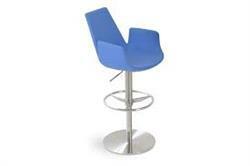 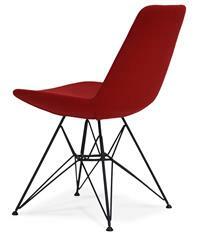 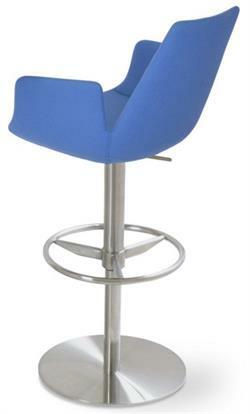 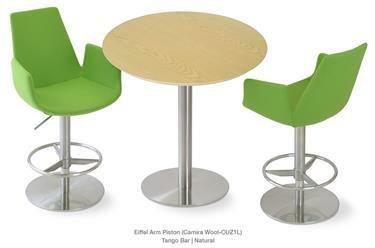 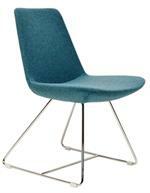 Eiffel Arm Piston Stool seat is upholstered with a removable velcro enclosed leather, PPM or wool fabric slip cover. 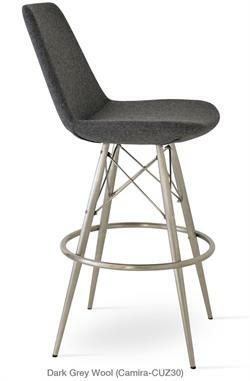 The Eiffel Arm Piston Stool by Soho Concept is suitable for both residential and commercial use as a home counter stool or barstool or as a restaurant barstool or hospitality barstool. 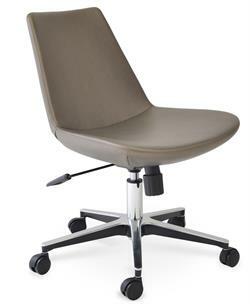 Also comes in a model without arms on this site.